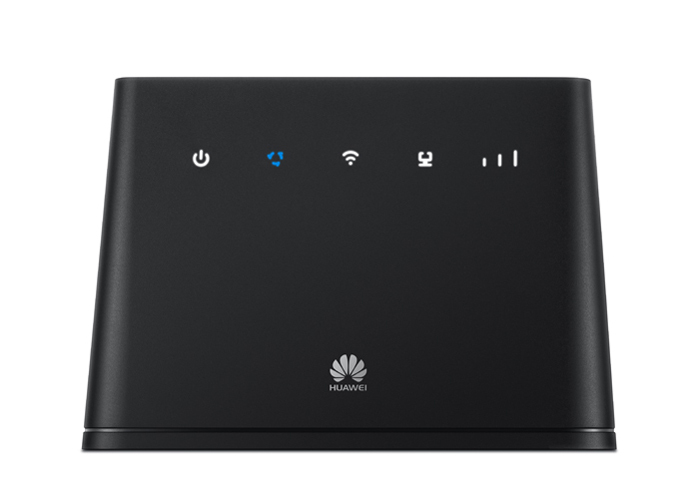 Huawei released a new stationary router for the LTE networks. 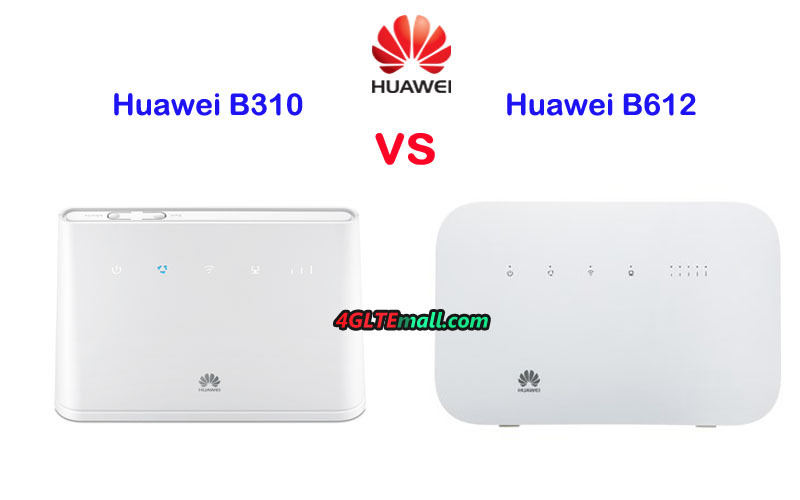 It’s named Huawei B310. 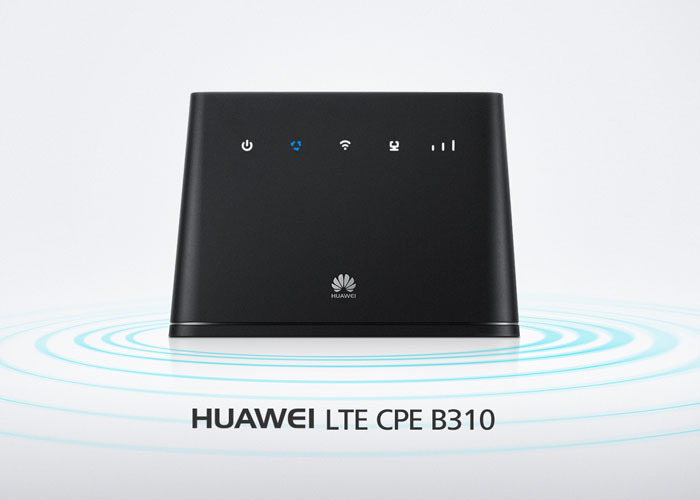 The exact model number for the European market is Huawei B310s-22, in this version the B310 could support all important frequency bands for LTE, UMTS and GSM. 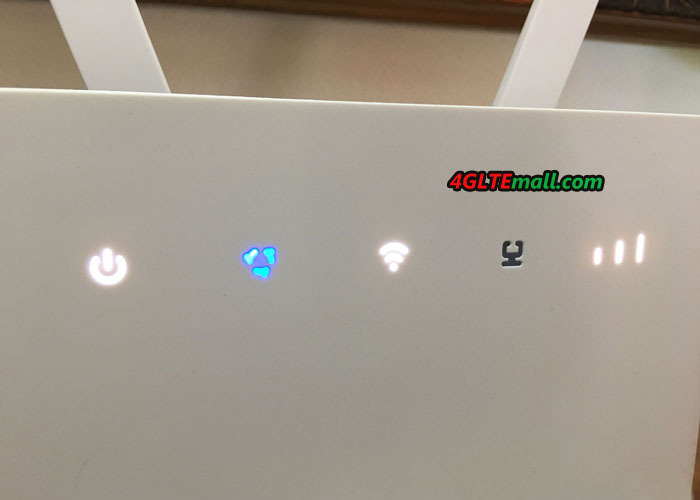 As a highlight, the maximum speed on LTE is 150 Mbit/s in the downlink (LTE Category 4); there is not only a Gigabit Ethernet port for the connection of an analog telephone, but also a port for quick connection of the router to the local network. 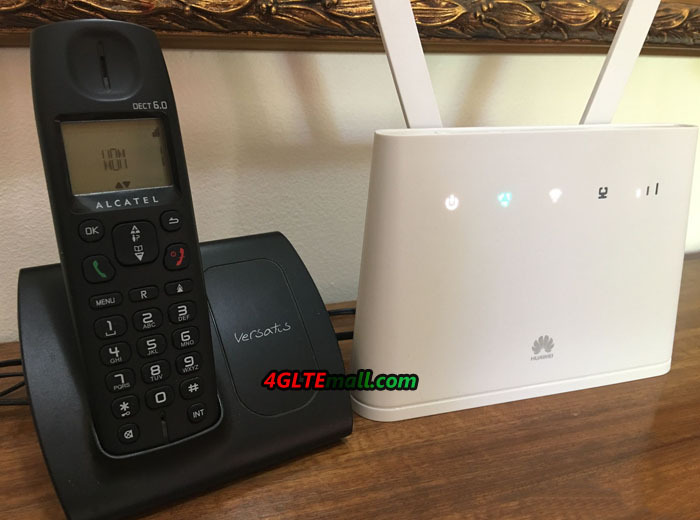 The Huawei B310 is in the entry-level segment both on the price as well as the level of equipment; the top model is the Huawei E5186 with a further significant better equipment, but also a higher price. 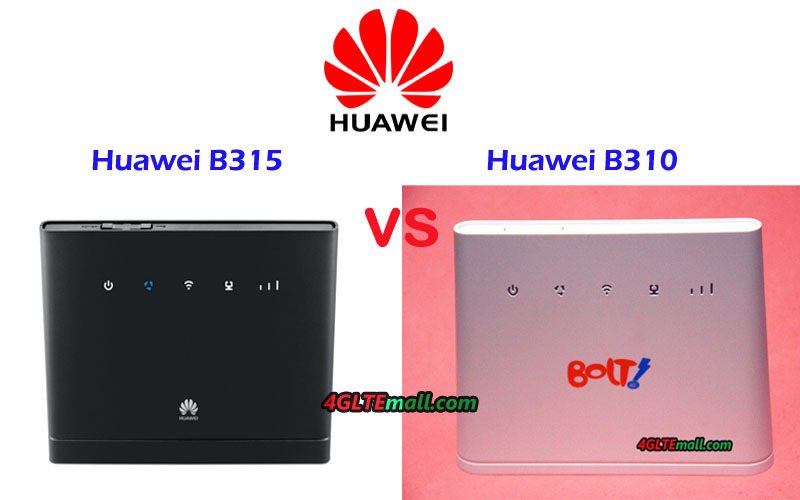 Here now the Huawei B310 is available in China, we suppose it would be available in many markets worldwide. A major criticism of many recent LTE router models was the LAN interface, which is limited to 100 Mbps, while the built-in modem could often use up to 150 MBit/s. This of course is complete nonsense, because you have installed an annoying bottleneck in a modern device. 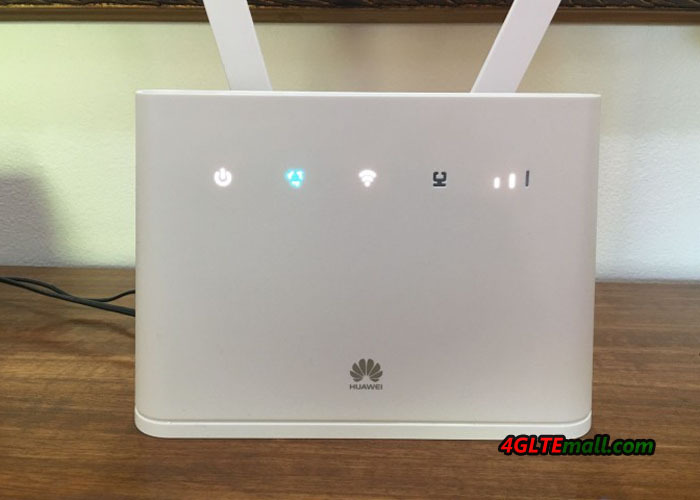 On Huawei B310, the problem no longer exists fortunately: there is a Gigabit LAN port on the back of the router, so you can fully utilize the maximum of 150 Mbit/s of the LTE connection. 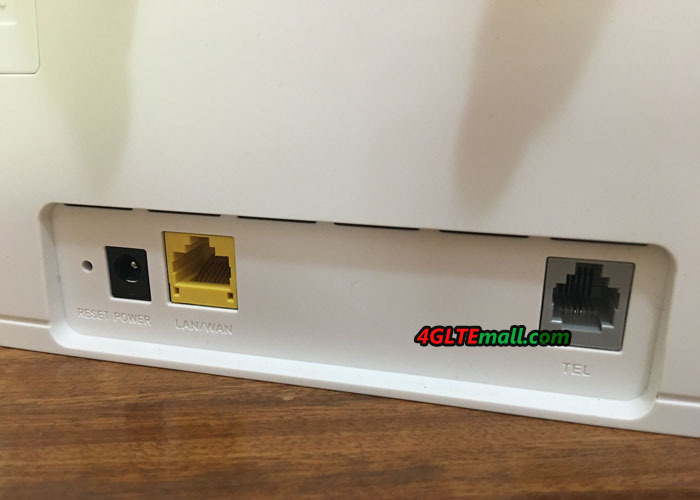 Unfortunately, only one LAN port is installed, if you want to connect more than one device per cable must hang a switch behind the router. 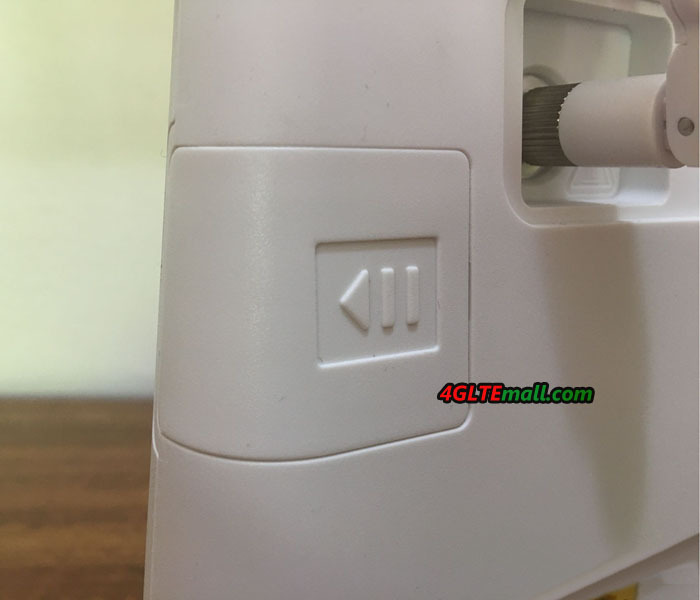 On the back, there are connectors for LAN, telephone, external antenna and SIM card. 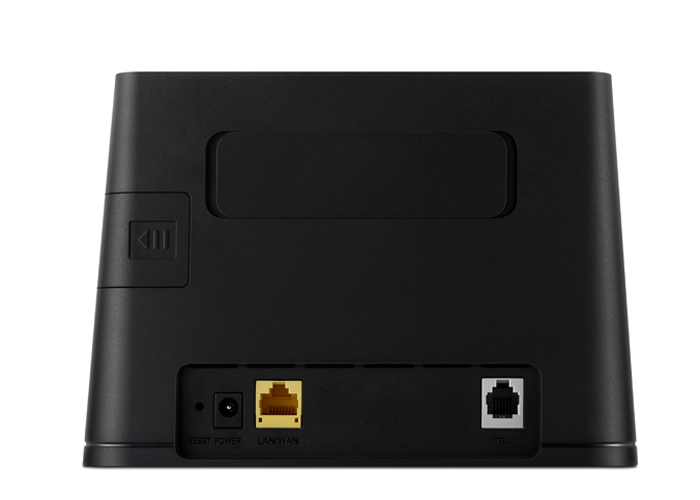 The design of the B310 is very simple and user can easily identify the functions for the ports. 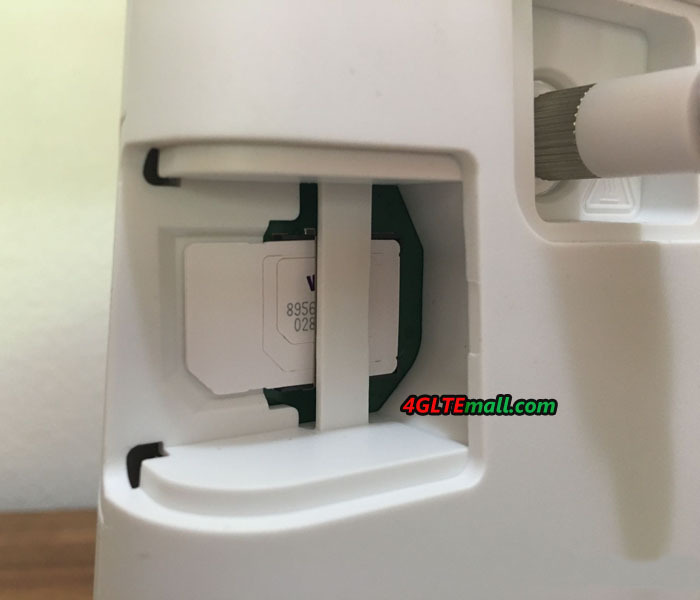 There are two connectors for external antenna like Huawei B593, it could support 2 x 2 MIMO, which could improve the performance for network connection. The connector type is SMA, which are protected by a plastic cover. Even the SIM card slot is protected by a cover. 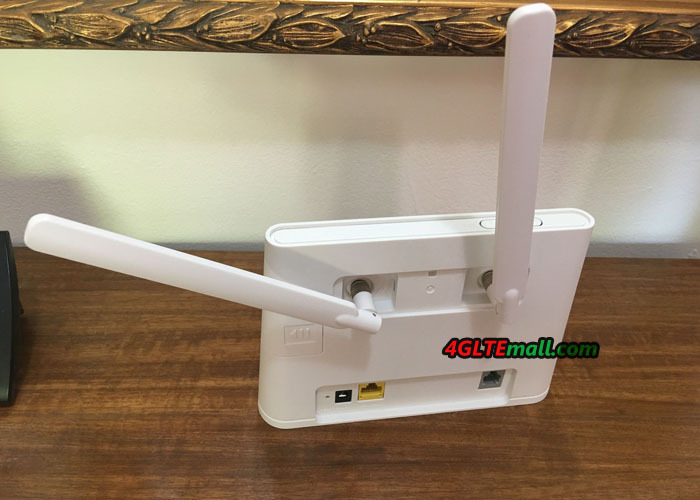 If you want to buy the antenna for Huawei B310, you could check this one: http://www.4gltemall.com/4g-antenna-two-sma-connector.html . 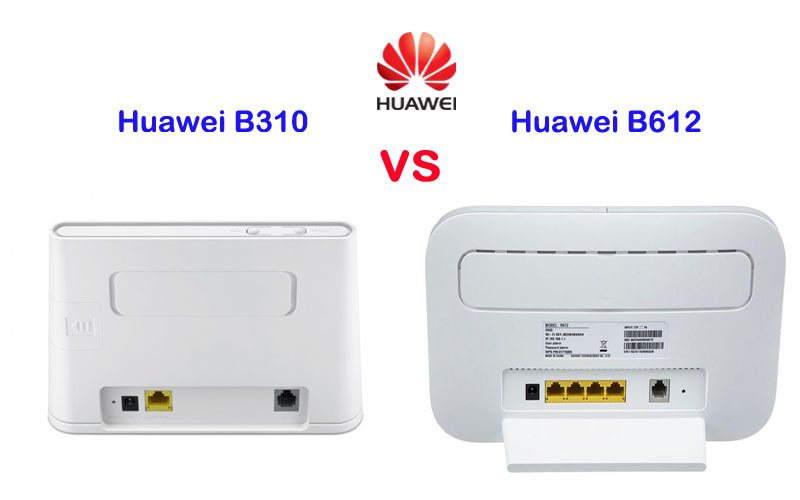 Instead of a current wireless ac module, the Huawei B310 installed a WLAN 802.11b/g/n radio module, which operates only on the 2.4 GHz band. 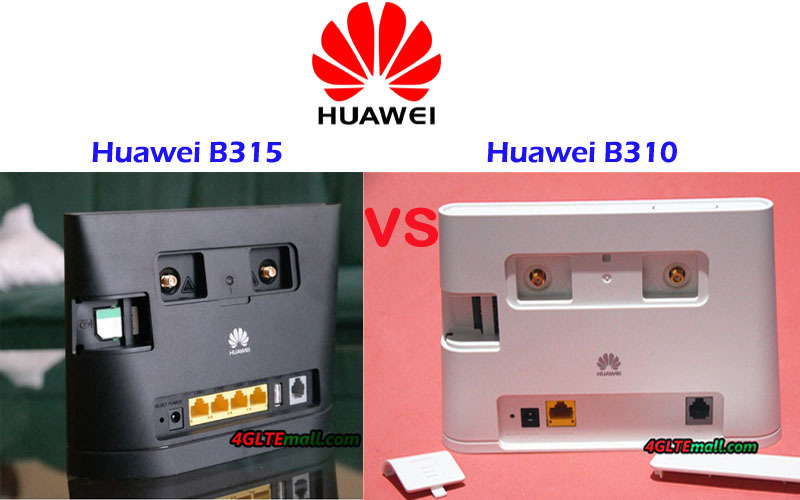 The Huawei B310s-22 has one RJ-11 port for an analog telephone. What kinds of telephone over are possible, but is not yet known. Telephone would be possible either natively over the air or over the internet via VoIP. The latter would have to access a VoIP provider in the web interface of the B310. 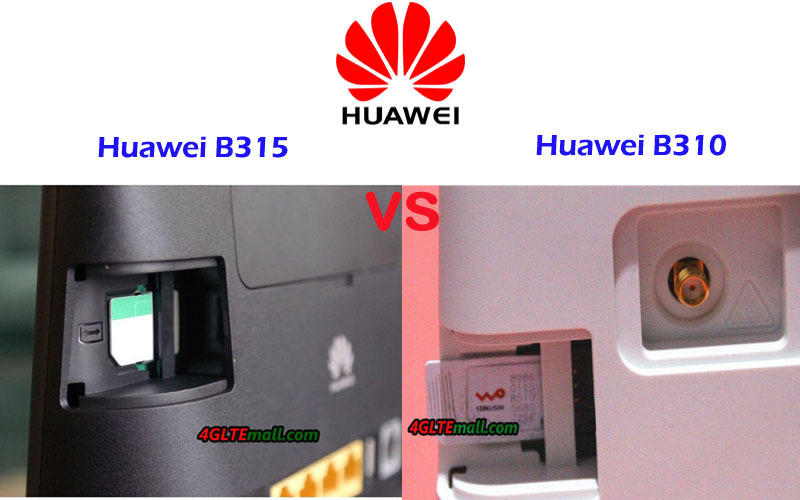 The Huawei B310 is available in black or white, as you can see in the pictures here in the article. On the front there are LEDs for reception, Power, data connection, telephone and Wi-Fi. 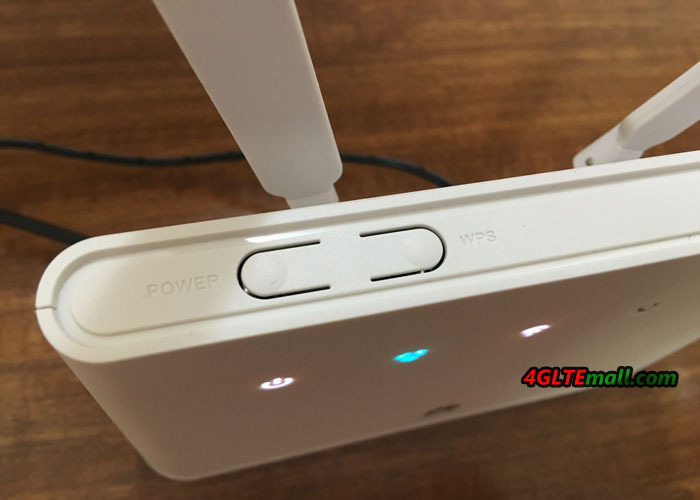 On the top of the unit, there is a power button and a WPS button. Pressing both buttons simultaneously, the previous software version is automatically installed according to Huawei. The Huawei B310 is now available on www.4gltemall.com , if you are interested in this model, welcome to have a check or inquiry.